The Foureight Table was designed in response to the need for functional furniture in small urban dwelling. 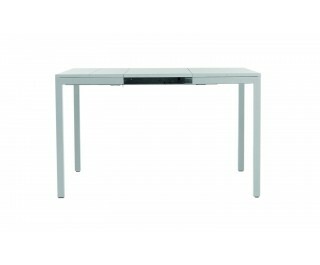 This extensible table is the expression of simplicity and functional design. Steel legs, with and without castors. Top black or white matt lacquered.